Psalm 23 is a rich section of scripture. 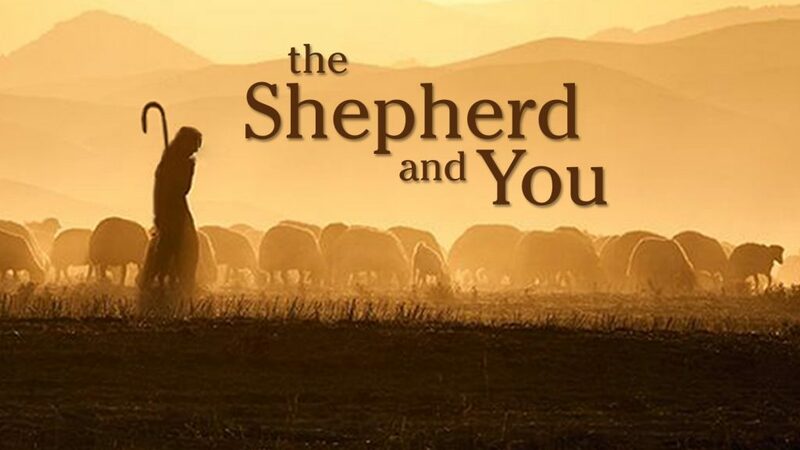 In it we find out how the Lord wants to be our shepherd and what the implications of that are for us. The truth is you have the freedom to follow Jesus or go your own way. This message sums up the care of the Shepherd for those who follow him. The greatest decision you can make is to give yourself to Jesus Christ-the Great Shepherd. He knows best which path you need to travel and He provides everything necessary for the journey. Jesus is the Good Shepherd who lays down his life for us. Psalm 23 paints a picture of just how the Lord will take care of you.